WELCOME TO SOCCER BREAKERS FC! SOCCER BREAKS 3-4 DAYS A WEEK! JOIN OUR FACEBOOK GROUP TO JOIN OUR BREAKS! YOUR ONE STOP FOR ALL YOUR SOCCER BREAKING NEEDS!! 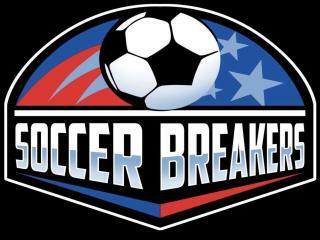 MOST OF OUR BREAKS ARE FILLED FROM OUR FACEBOOK GROUP "SOCCER BREAKERS FC". 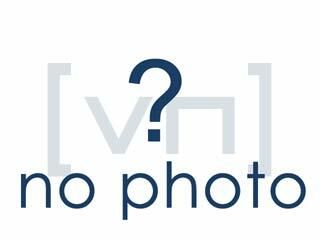 SEND ME A REQUEST TO JOIN THAT GROUP FROM THE LINK BELOW AND I WILL APPROVE IT. THEN YOU CAN JOIN OUR BREAKS FROM THAT PAGE. YOU CAN ALSO USE THAT PAGE TO SELL OR TRADE YOUR SOCCER COLLECTIBLES! JOIN OUR FACEBOOK PAGE FOR UPDATES ON ALL OUR SOCCER BREAKS AND FOR TRADING AND CONNECTING WITH OTHER FELLOW COLLECTORS! IF YOU ENJOY COLLECTING SOCCER/FUTBOL CARDS YOU HAVE FOUND THE RIGHT PLACE! SHIPPING WORDLWIDE. WE COMBINE SHIPPING TO SAVE YOU AS MUCH AS POSSIBLE! INSURANCE- Your break costs and shipping charges DO NOT include insurance. If you want insurance you must ask for it. We are not responsible for packages lost by the post office. I always do my best to deliver your cards safely and securely and will do everything I can to help if a package is lost in the mail. However, If you do not purchase insurance for your package SOCCER BREAKERS is not liable or responsible if the post office loses or damages your package. Insurance rates are approximately $14.50 per $1000, with a minimum of $2.50 for the first $100. Ask me for specific insurance quotes.